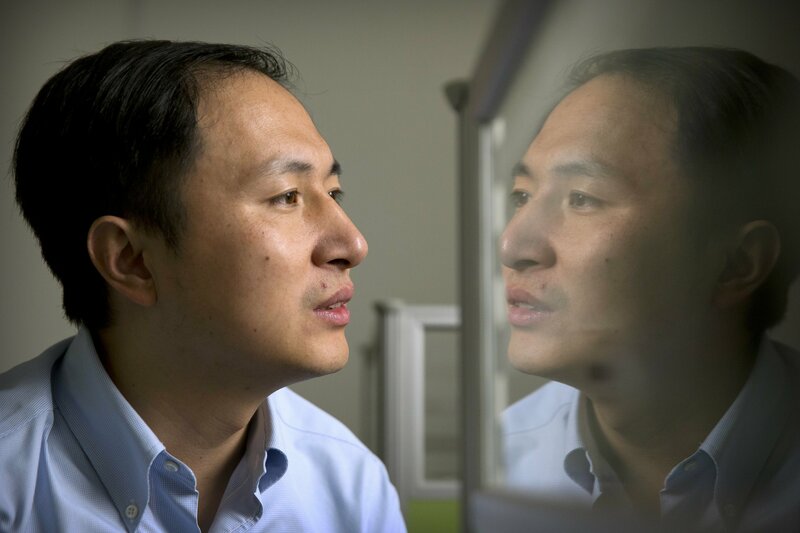 China scientist claims world's first gene-edited babies - Integration Through Media ....! By Helen Roxburgh, HONG KONG, (AFP) – A scientist in China claims to have created the world’s first genetically-edited babies, in a potentially ground-breaking and controversial medical first. “On a basic level, announcing the test through a YouTube video is a highly problematic form of scientific practice, as it steps aside the vetting processes on which a lot of scientific advance relies, such as peer review,” he told AFP.